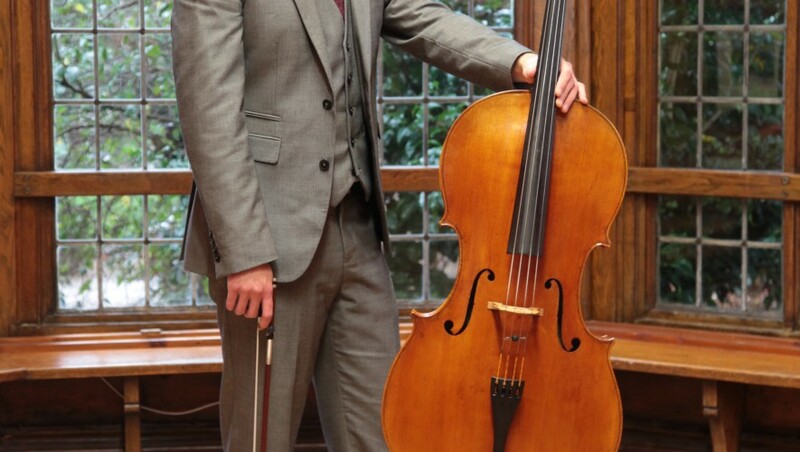 It’s me who you’ll speak to! 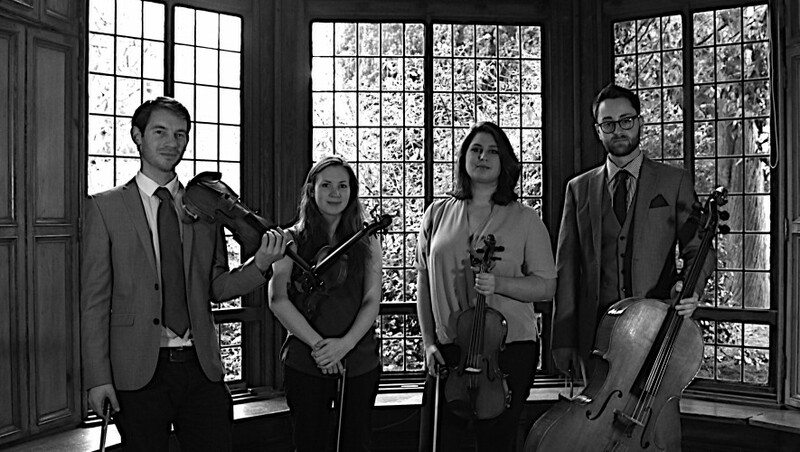 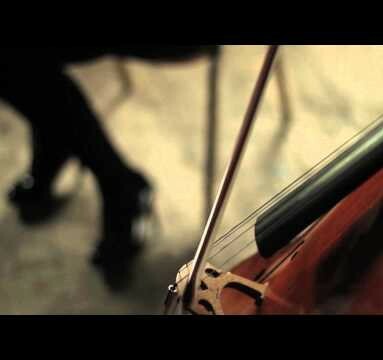 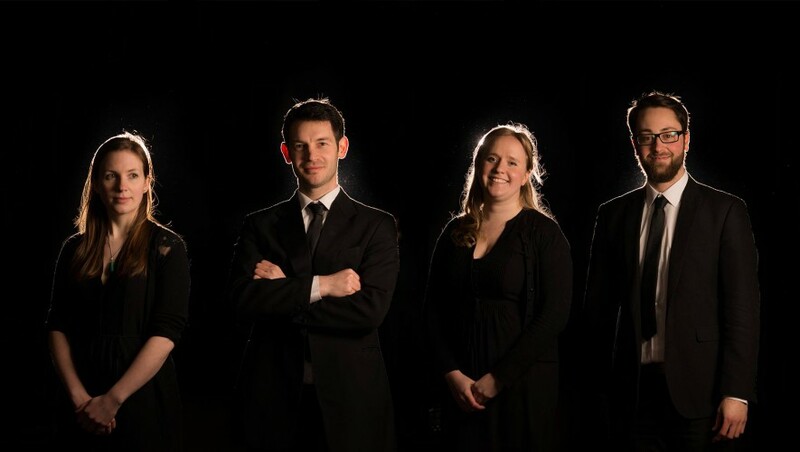 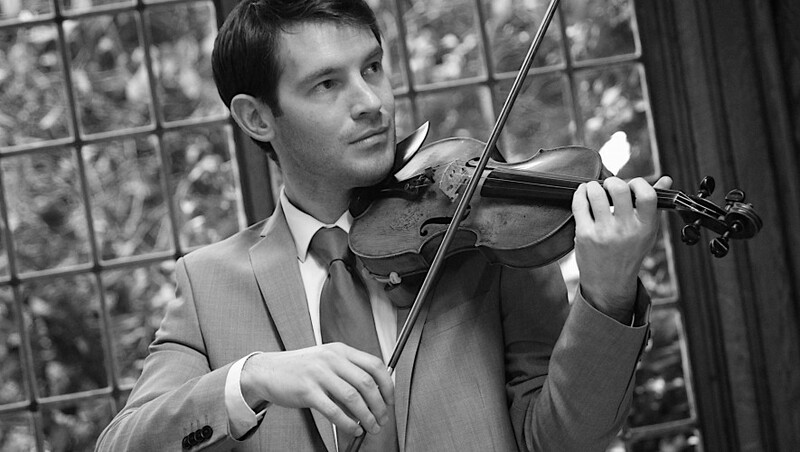 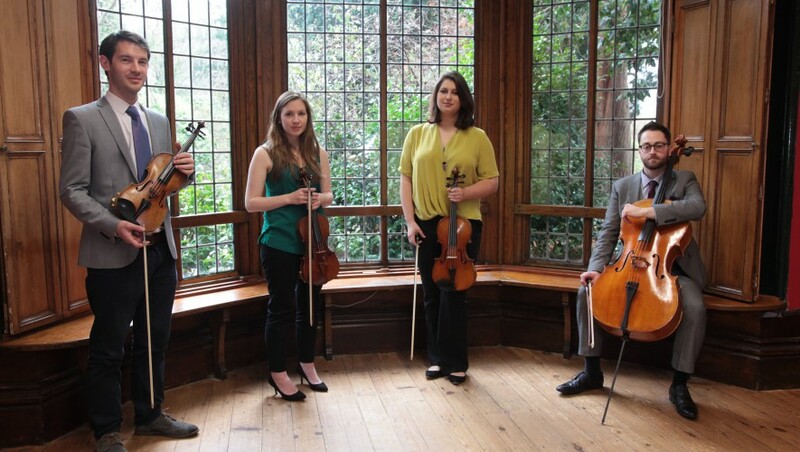 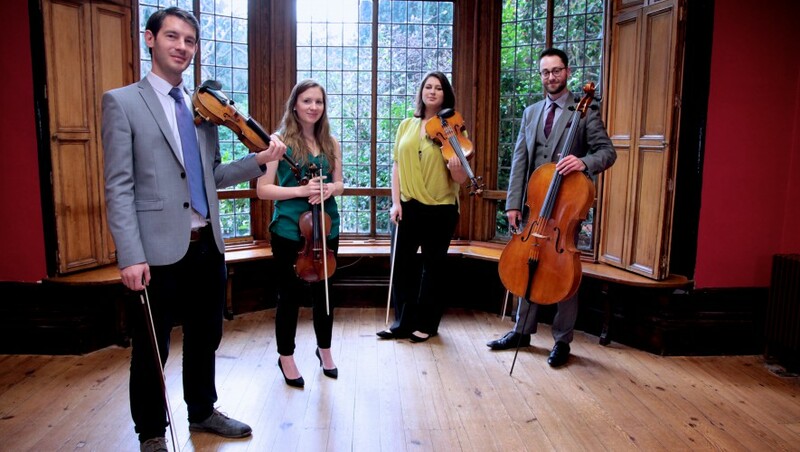 Didsbury String Quartet have years of experience playing for weddings, parties, corporate events and lots more! 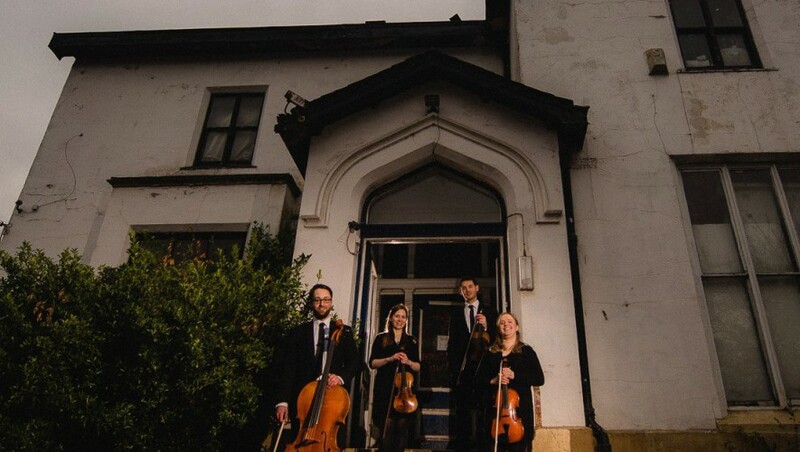 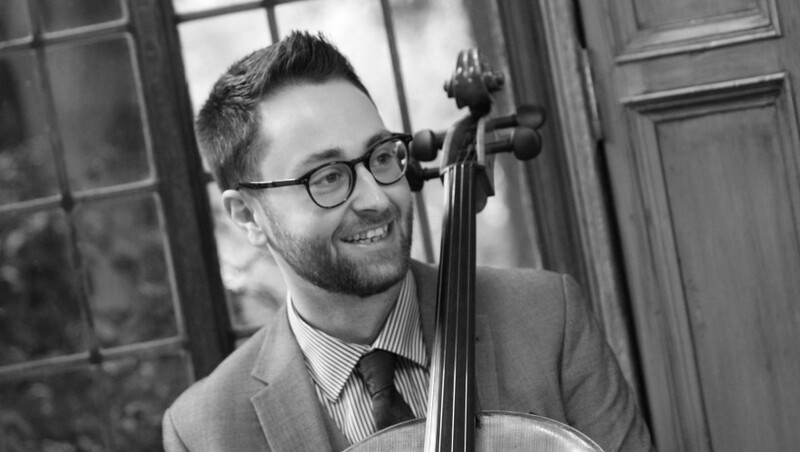 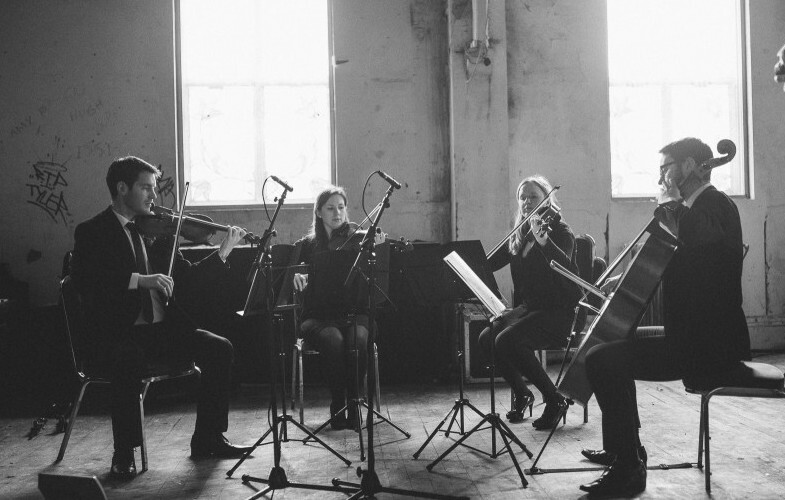 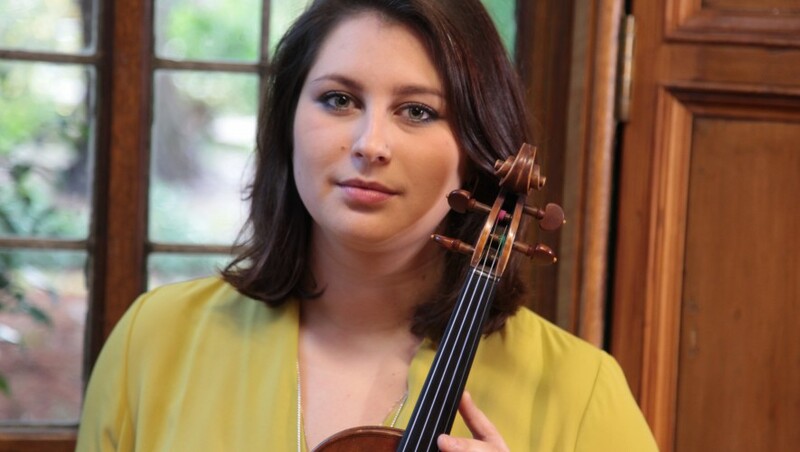 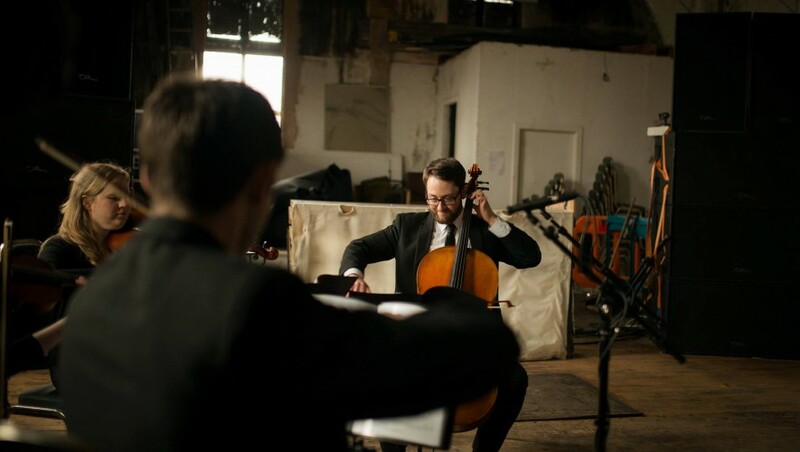 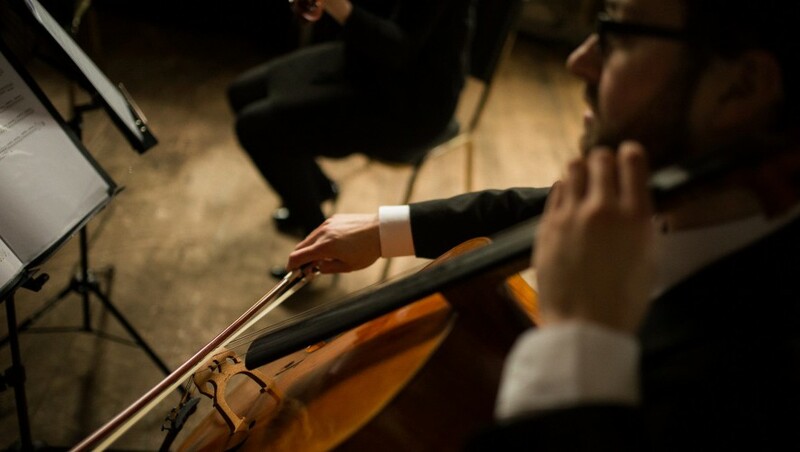 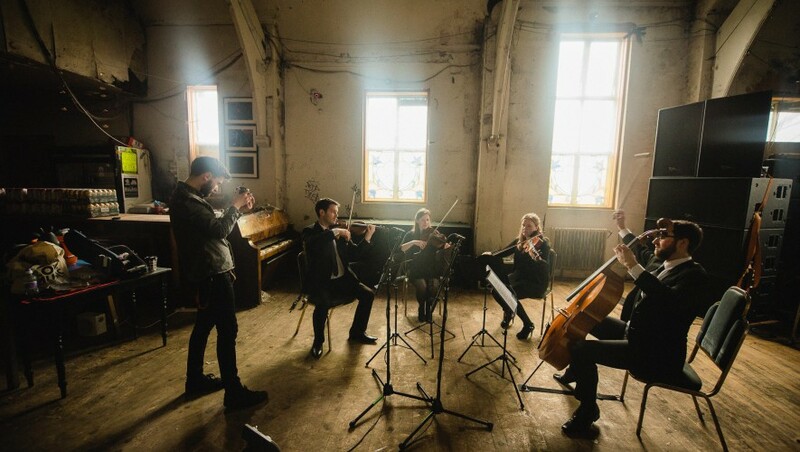 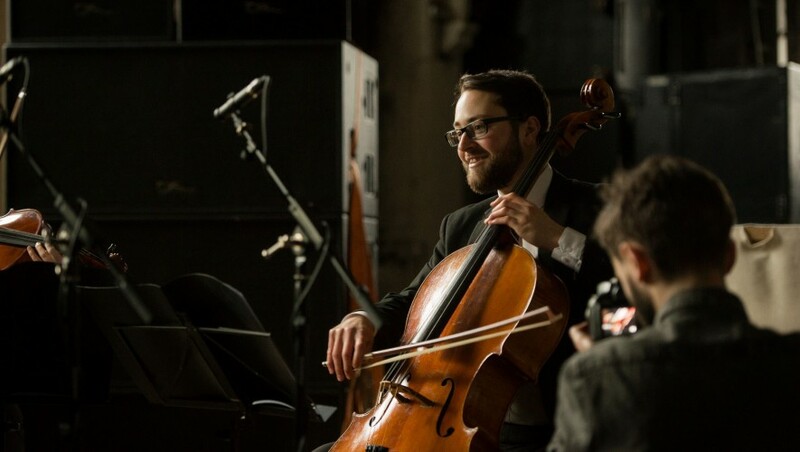 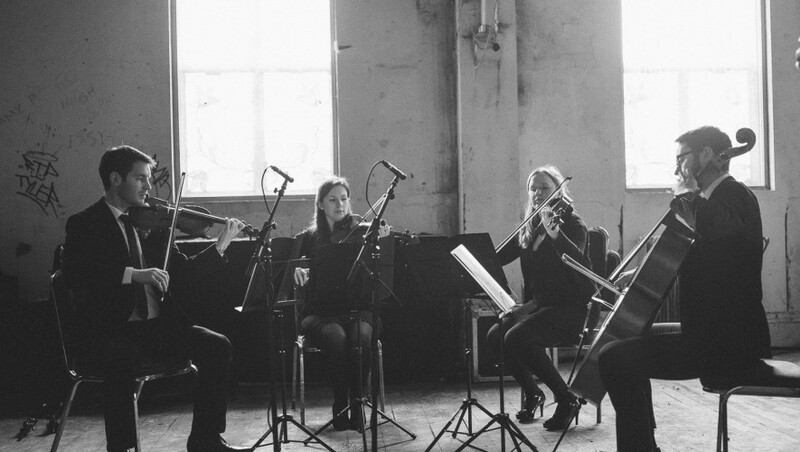 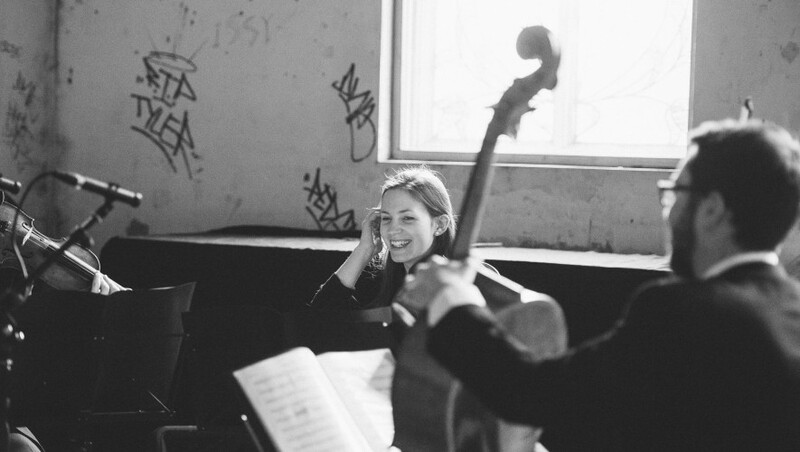 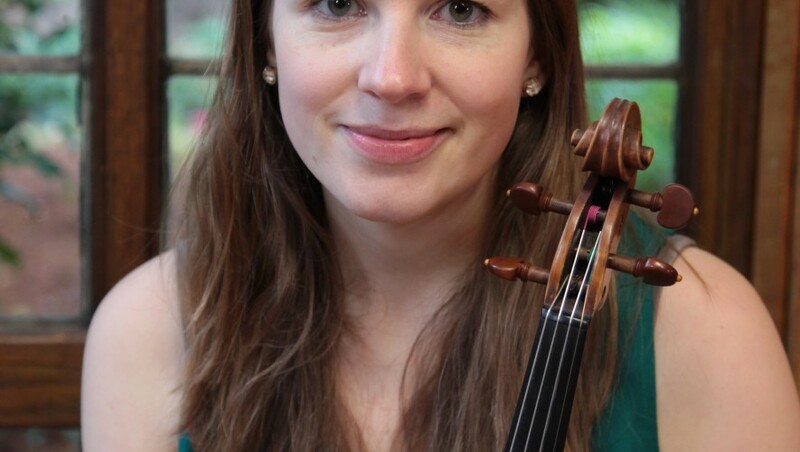 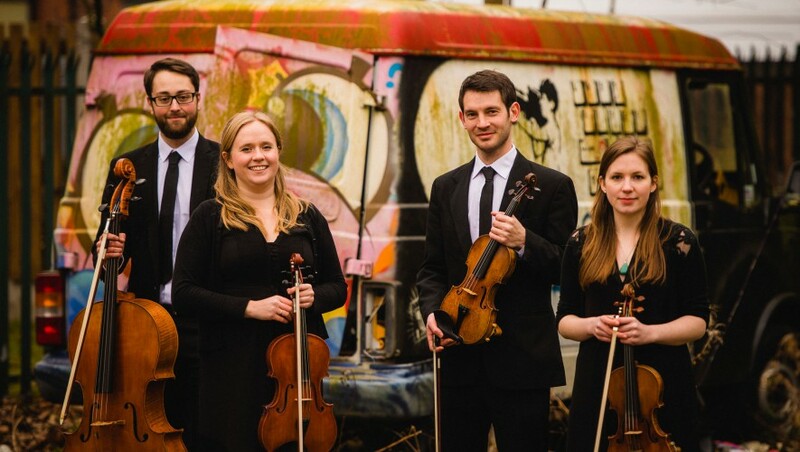 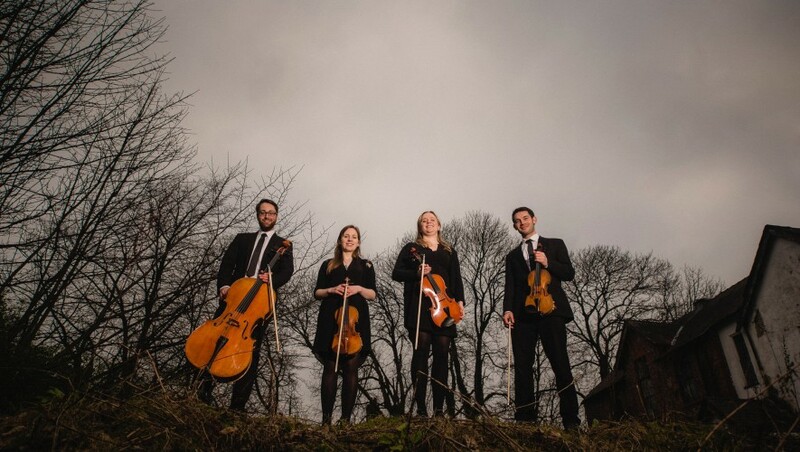 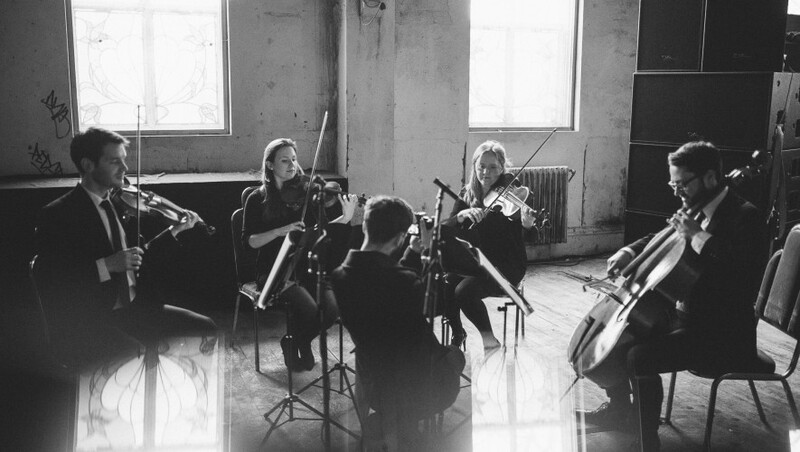 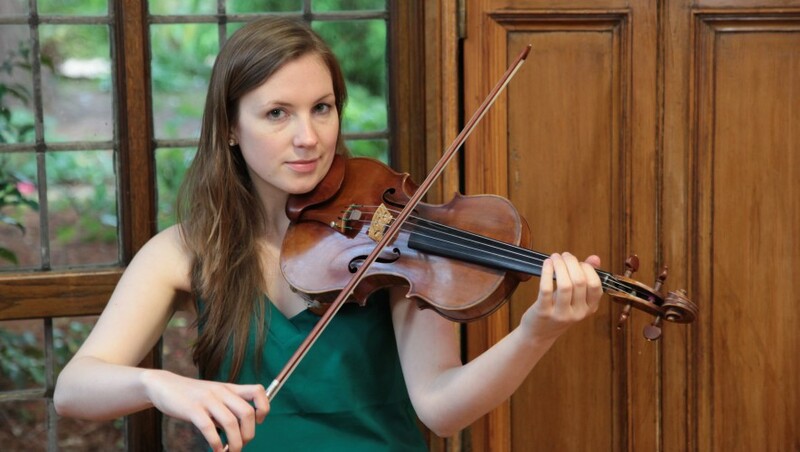 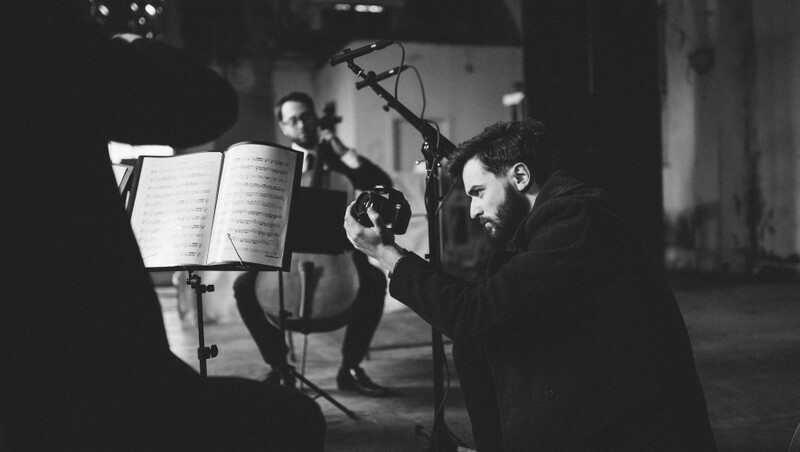 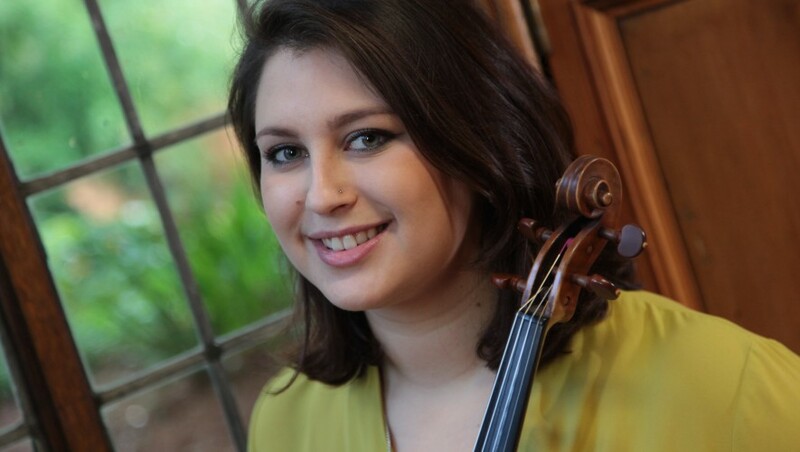 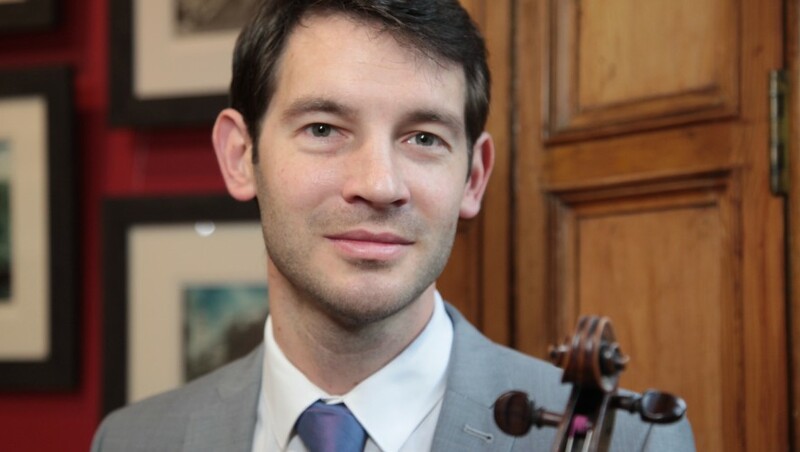 Armed with an ever-expanding set of varied music tailored to suit your event, the Didsbury String Quartet will provide you with music of the highest quality, making your event stand out from the rest. 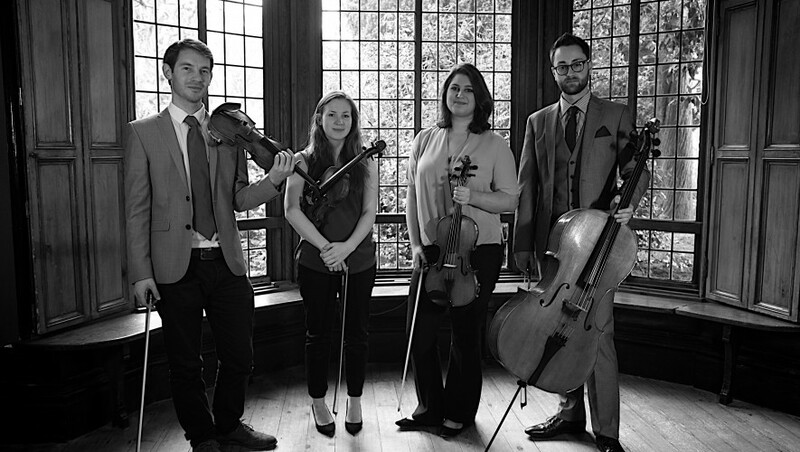 Have a listen to our samples!